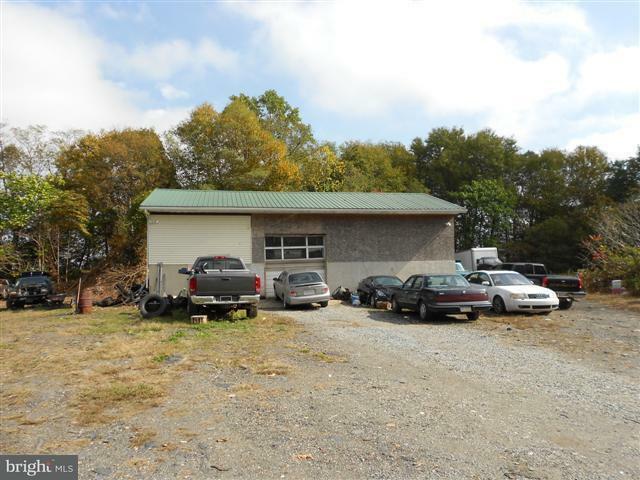 12.77 acre property zoned for business use with special exception for a salvage yard / junk yard. In compliance with all DEP regulations. Two separate tenants here. 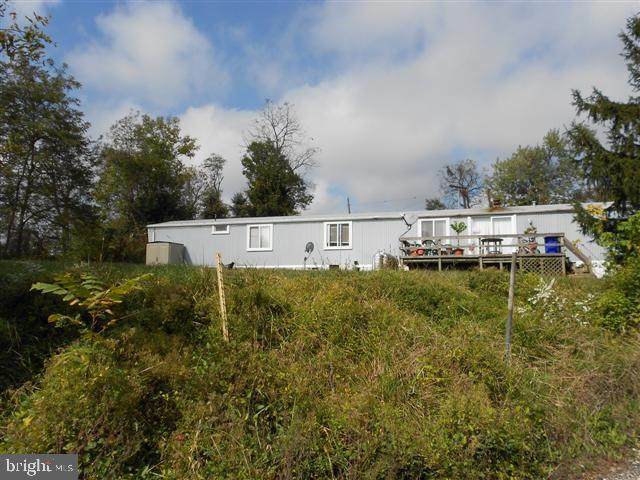 One tenant in the three bedroom, single wide mobile home near the road, and a second tenant in the commercial building in the interior of the property. Lots of potential here for a variety of uses. The balance of the land not used is in trees, and creates a nice buffer. More of this land could be used for a business purpose. The land is level to gently rolling. 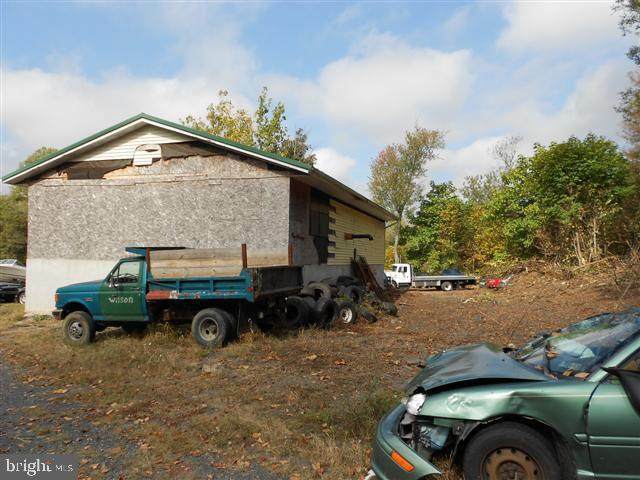 Zoning Description A Special Exception By The Township Allows This Property To Be Used As A Salvage Yard / Junk Yard. 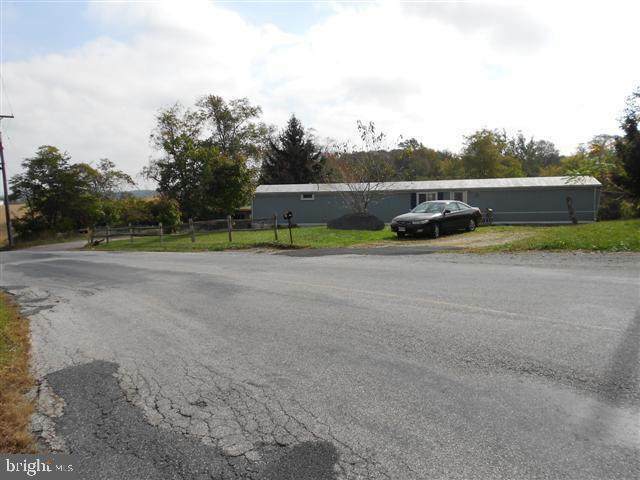 Acceptable Financing CashConventional Accessibility Features None Assessment Year 2017 Association YN No Business Type Industrial Central Air YN Yes Cooling Fuel None Electric 200+ Amp Service Heating Fuel Natural GasOil Historic YN No Hot Water Electric Incorporated City Name Peach Bottom Township Lease Considered YN No Navigable Water YN N New Construction YN No Number Of Units Total 0 Original MLSNumber 300371502308 Ownership Interest Fee Simple Possession Negotiable Property Sub Type Industrial Sale Type Standard Section Peach Bttm Sewer On Site Septic Tax Annual Amount 4303.0 Tax Assessment Amount 150870.0 Tax Lot 0046 Utilities Phone Vacation Rental YN No Water Source Private Zoning Industrial / Commercial Zoning Description A Special Exception By The Township Allows This Property To Be Used As A Salvage Yard / Junk Yard.